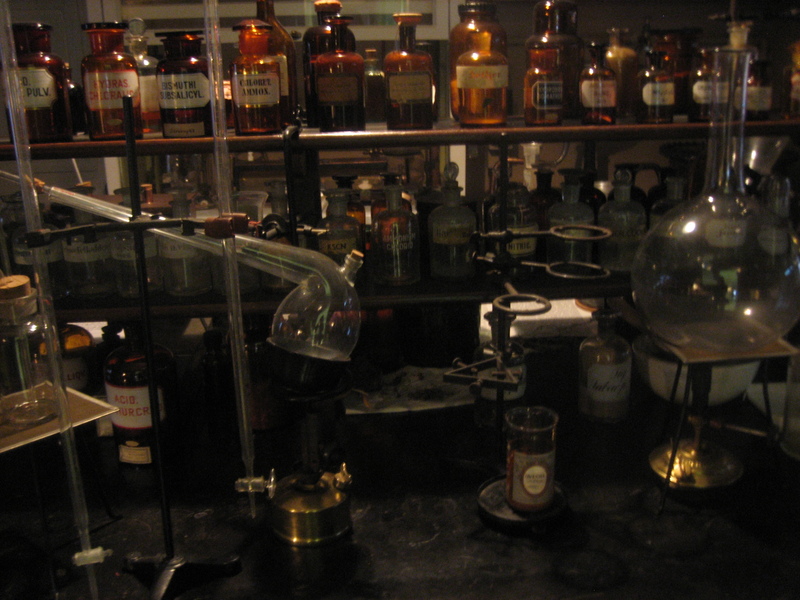 Pharmacy Museum and Qwensel House is located in Turku. 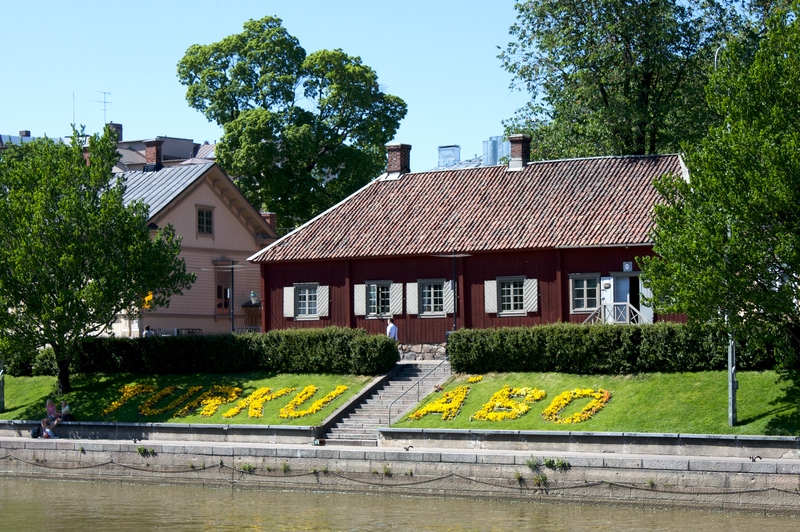 Make Pharmacy Museum and Qwensel House part of your personalized Turku itinerary using our Turku driving holiday planner. Pharmacy Museum is in a fantastic location on the edge of the old quarter, the Fortuna, on the banks of the Aura river, and only a couple of hundred meters from the market square. The Museum's renovation was completed in the spring of the Museum attached to the 2018 and now has been added to the "apothecary porvarisasunto", which is perfect for a mere Museum. Although this House has never worked in the pharmacy, but it is called one, so fine are the quaint concession. The entrance to the Museum is now in the courtyard, which is a better option. At the same time can see the Qwensel of the House, as well as the magnificent courtyard and the building (in summer), the pharmacy's herb/rohdoskasvipenkin. One new element is the "children's Pharmacy Museum", which is also safely in the courtyard. At the same time, in the courtyard of the Museum after the Cafe you should deviate from the Qwenseliin, which will continue to 1800-century atmosphere of the same time. You can visit this old bourgeoisie house that survived the great fire of Turku! On top of that a great pharmacy museum has been made here, bringing authentic furniture, instruments and amenities from real (and gorgeous) pharmacies of all Finland : the visit is very suggestive and absolutely worth the time! Don't miss the opportunity to rent a bike for free to move from one Turku museum to the other!